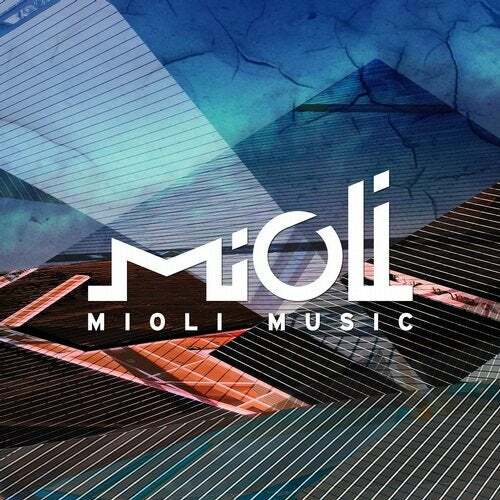 We are celebrating 5 Years Of Mioli Music with some of our most favorite tracks and remixes. We can't believe that it was just a few years ago that Mioli Music had it's first release. Check out some of our favorites from Mioli Music artists Emanate, Deep Future, Reckon, Gregor Heat, Lily Ackerman, Bells & Whistles, Trey Courtney, Citizen Black & Doug Cooney, Fomo, Verche, Aall and Unsaved6. Enjoy !! !